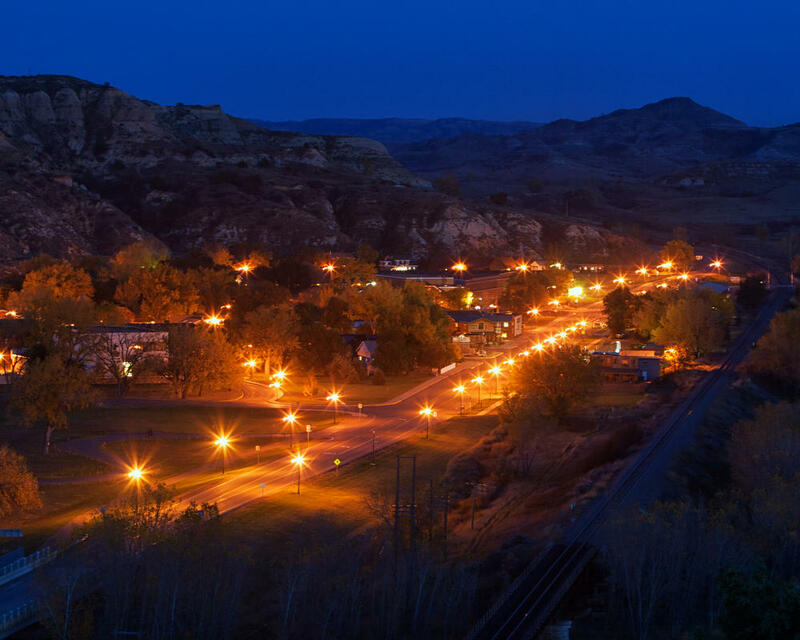 Friday night: A Magical Medora Christmas – 8:00pm – Old Town Hall Theater – Click here to get tickets! Oyster Stew at the Cowboy Cafe, Veteran’s Memorial Service, Tree Lighting with Santa. Community Theatre. Saturday: Eats on the Streets, Kids Crafts, Hay Rides, Holiday Magic Show, Community Theatre, Kiddie Karnival, Fireworks and Dance Contest. 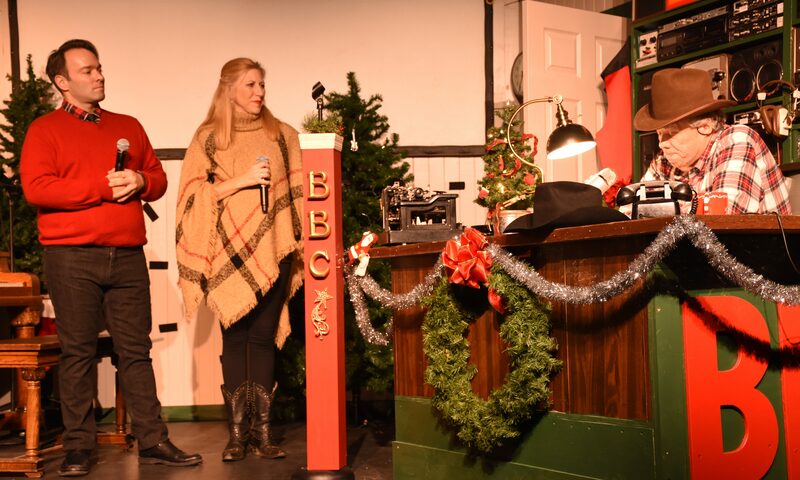 A Magical Medora Christmas – 2 shows! – 3:00pm AND 6:45pm – Old Town Hall Theater. Click here to get tickets! Sunday: Christmas Cookie Decorating with Santa, Outhouse Races, Ethnic Buffet at the Chateau de Mores, Holiday Magic show. Also, the Chateau de Mores invites you to “A Taste of Ethnic Christmas” to be held December. 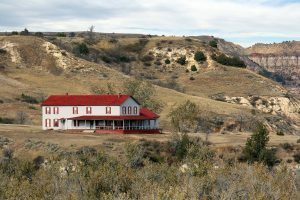 11 from 10:30 a.m. to 2 p.m. at the Chateau de Mores Interpretive Center, Medora, North Dakota. Cost is $12 for adults and $5 for children ages 6-12. Children under 6 are free. Guests can also see one (or all) of three live performance of the hit holiday show, A Magical Medora Christmas at the Old Town Hall Theater! See show times and get tickets here!